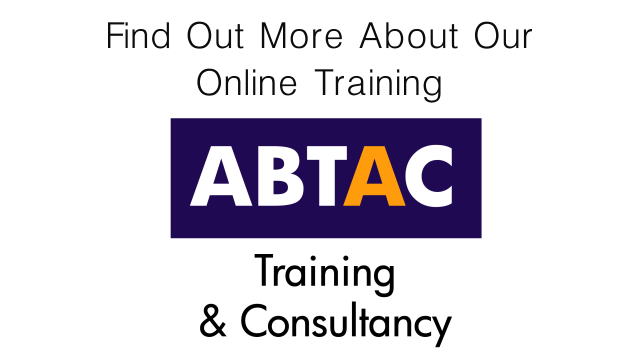 All e-learning courses provided by ABTAC are video based, with a combination of a presenter, animations, and quiz style questions designed to keep the audience interested and stimulated. ​If you're not sure if e-learning is for you, why not take our free trial. 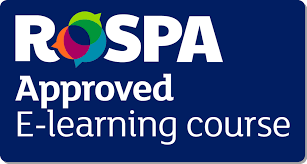 You can try the first module of all our courses free of charge. We offer both individual and business accounts. Why not contact us at info@abtac.co.uk for a discount?